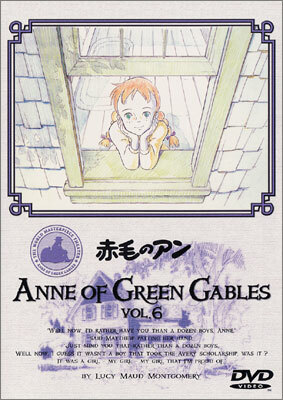 Anne Shirley is a freckle-faced, red-haired girl, who grows up in an orphanage having lost her parents at a very early age. Anne is always cheerful and fun-loving despite being brought up without love or affection. When she turns 10, she is adopted by the old farmer Matthew Cuthbert and his sister Marilla. Overcoming many hardships and meeting many friends and people, Anne grows up to be a strong-minded woman.